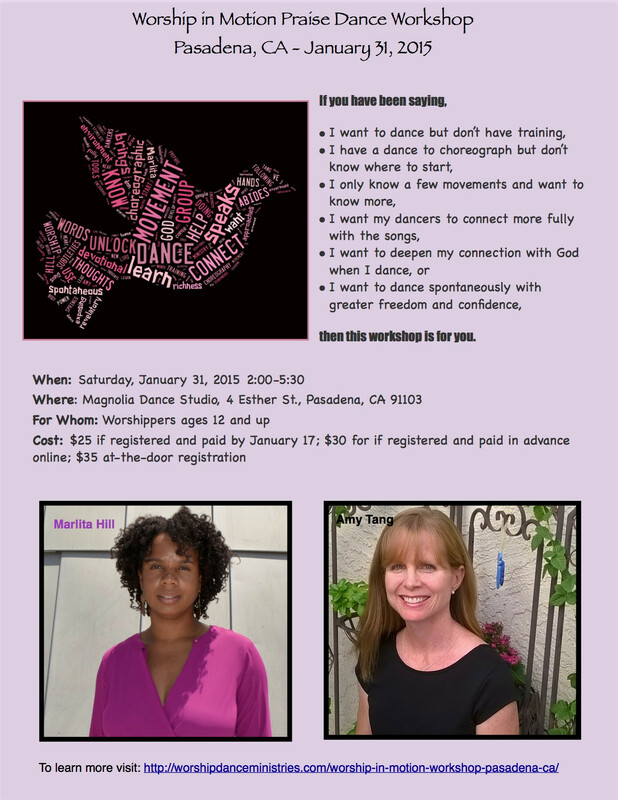 I’m am excited and honored to teach with Marlita Hill, author of Dancers, Assume the Position and dancer teacher. 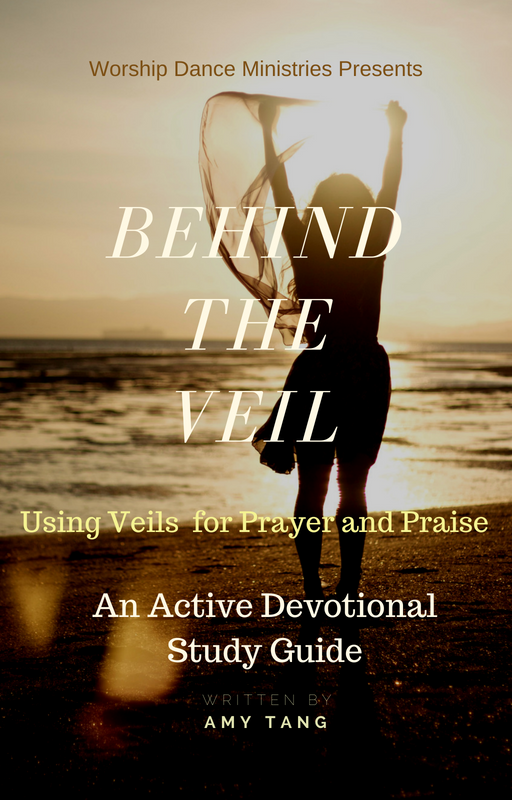 She has tremendous talent and skill and wants to come alongside me in equipping worship dancers to tell God’s stories in a way that truly connects with people. I have to choreograph a dance. Where do I start? How do I come up with movements? I only know a few movements but I want to do more. I don’t have any dance training and I don’t know what to do. I want my dancers to connect to the song and dance it more fully, but I don’t know how to get them to do it. The power of our dance in ministry springs from our connection with the Lord. When we abide in Him and He abides in us, He speaks through our dances. And when He speaks, He brings new life. 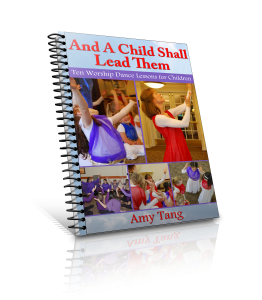 prepare your heart and body to lead others in dance. Watch this video recap of our last Worship in Motion Workshop in Pasadena.